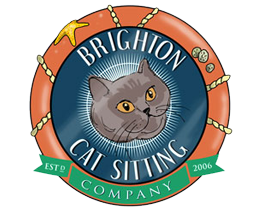 The Brighton Cat Sitting Company is a fully insured Cat and House Sitting service with DBS checked Pet Sitters. Owned and operated by a dedicated pet owner who understands the anxiety every cat owner feels, when they have to be away from their cats. 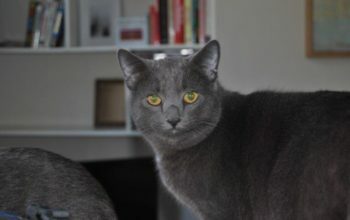 The Brighton Cat Sitting Company is an established Cat Sitting Service owned by me, Remi. 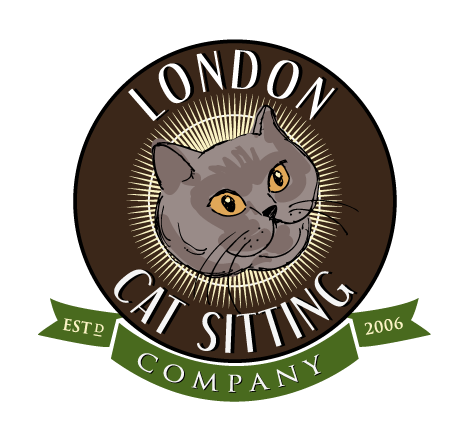 The Brighton Cat Sitting Company is an extension of The London Cat Sitting Company, which I established in 2006. 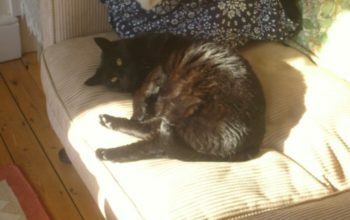 Can I first say, what a pleasure it was from registering with your company to the end result - coming home to a very content cat who had been well cared for in our absence. It was the first time we left Bobo and Tye with strangers, but very relieved we found you. Please extend our gratitude to Helena who was fantastic. Thank you so much for accepting my last minute request. As usual Miss Cleo and I were extremely happy with Chris and the service he provided especially going the extra mile he did this time. Miguel and Miss Cleo sends lots of purrs. I just wanted to let you know how happy we were with our cat sitter Melanie. 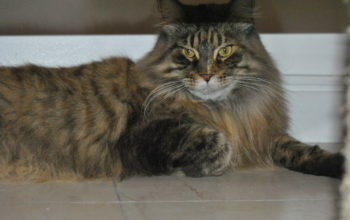 From our first meeting with her, we knew she was a devoted cat person who would take good care of Sammy. Thank you for all the daily updates we received and we will be calling on your service next time we go away. A selection ouf some of our current nd past furry clients. Hope you enjoy them as much as we have.